Proven effective for building basic skills and reinforcing learning programs. 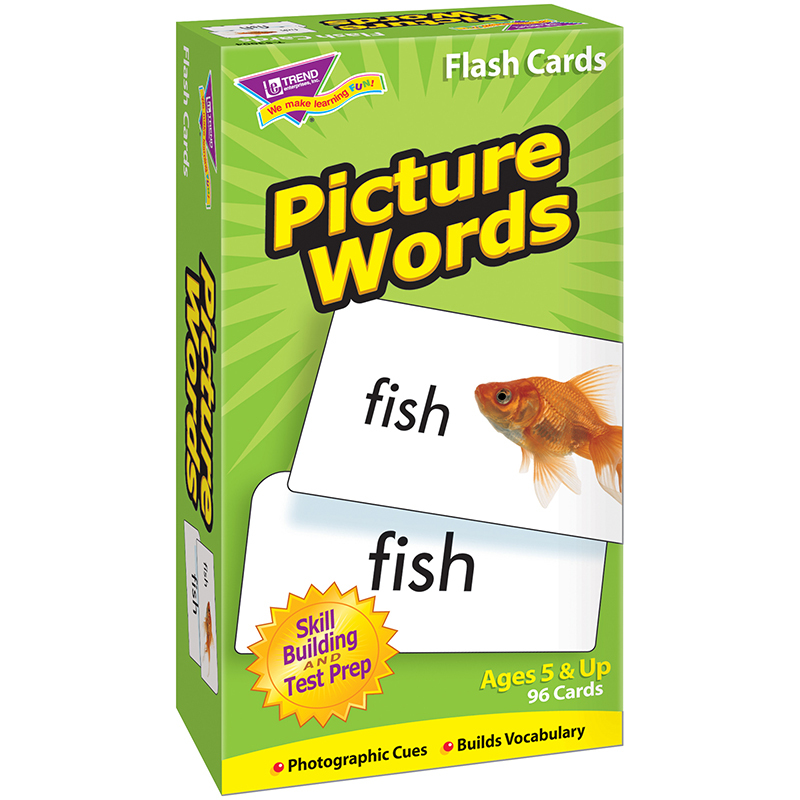 Cards are self-checking, colorful, durable, and feature rounded corners for quick sorting. Ideal for anyone learning to read English. Photograph cues. 96 cards. Also available in Spanish (T-53006).